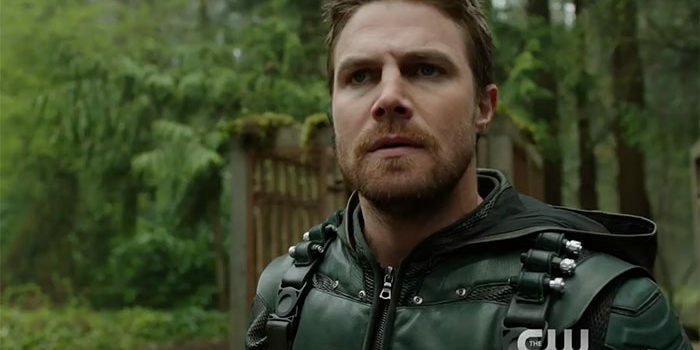 A new video from The CW takes viewers inside the season finale "Lian Yu"
The CW this morning released an “Inside” video to promote tonight’s new episode of Arrow. The season finale is called “Lian Yu” and airs at 8PM tonight (May 24). We have a whole lot of content related to the season finale here at GreenArrowTV, including preview images and trailers… you can find all of that coverage here.